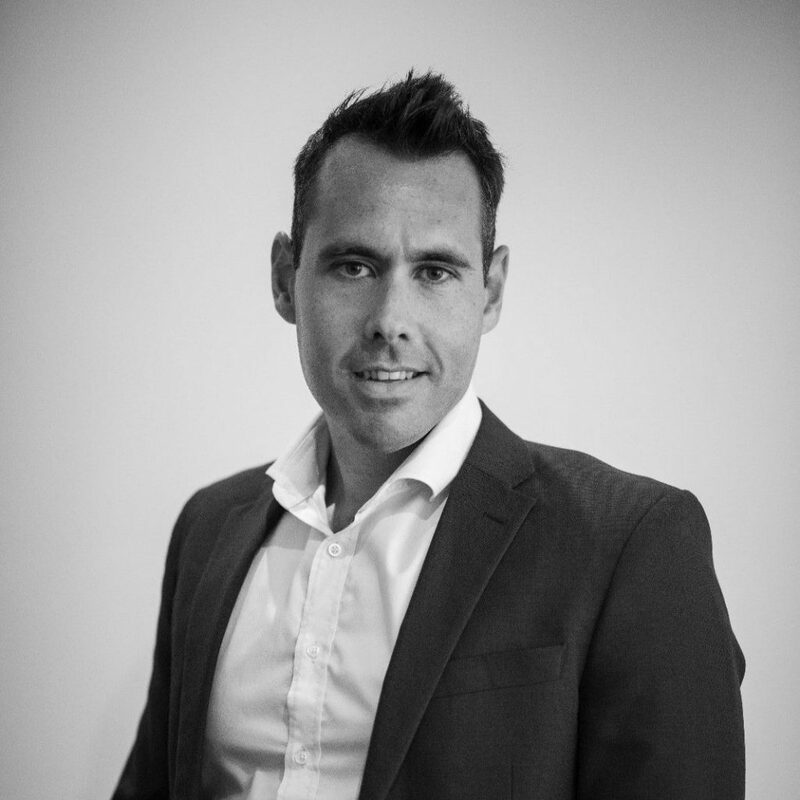 Involved in shaping Gibraltar’s company legislation which led to a full scale review and overhaul of the legislation and advised the Government on the introduction of Limited Liability Partnerships, Jonathan currently advises various blockchain businesses on obtaining regulatory authorizations for carrying out their business activities. He has spoken at various Blockchain events, including at the European Commerce Registers’ Forum 21st annual conference, as well as other private events and gatherings. He is currently elected to the executive committee of the Gibraltar Funds and Investments Association (GFIA) as it considers updates to legislative positions and innovative products in the crypto space.